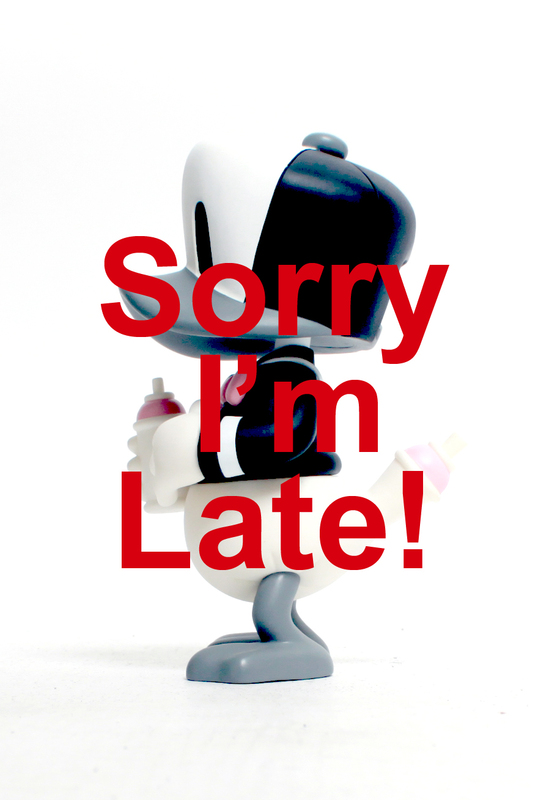 the CAP DUCK because the factory is still on processing. I already asked the factory to finish it ASAP. I will send it out once I get the CAP DUCK.